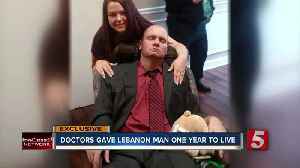 Tony Gibson, 33, from Lebanon, Tennessee, was diagnosed with Creutzfeldt-Jakob disease in May 2018. 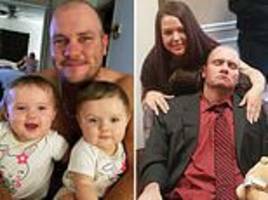 After being given one year to live, he passed away at a nursing home on January 30. 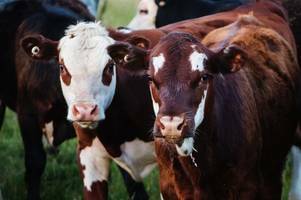 Poland has reported a case of atypical bovine spongiform encephalopathy (BSE) among cattle on a farm near the Czech border, the Paris-based World Organisation for Animal Health (OIE) said on Monday. 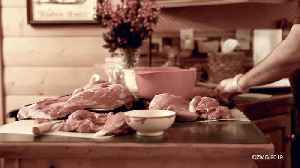 ▶ Videos for "Mad Cow Disease"
According to a report by Business Insider, chronic wasting disease, perhaps better known as 'zombie deer disease,' has now officially spread to 24 US states. 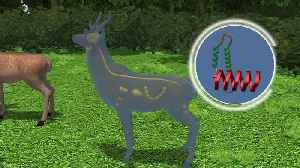 The neurodegenerative disease, which..
24 states are said to have an infectious disease that’s deadly in dear, unofficially called “zombie” deer disease… and it could affect humans one day. 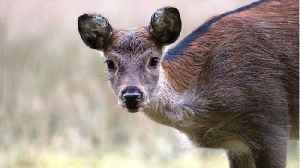 A neurological illness is killing North American deer, with species in Tennessee, Nebraska, North Dakota, and many other states testing positive for the fatal disease. 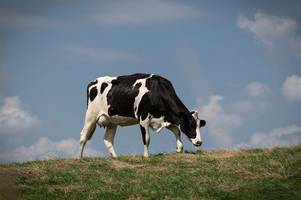 Also known as bovine spongiform encephalopathy, Mad Cow disease is a fatal brain disorder found in cattle that affects the nervous system of the cow. 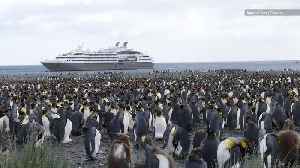 Researchers say visitors may be making Antarctic penguins sick after finding human-linked pathogens among more than 600 adult seabirds in four locations. 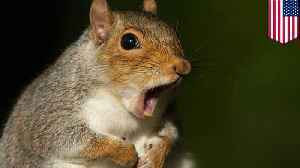 A hunter in New York died from a rare mad cow-like disease he may have contracted from eating squirrel brains. 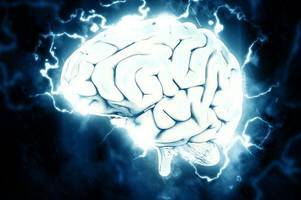 ROCHESTER, NEW YORK — A hunter in New York died from a rare mad cow-like disease he may have contracted from eating squirrel brains. 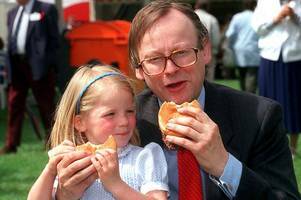 Miami Herald reports that the 61-year-old man was taken to a..
CNN reports that the Scottish government has confirmed a case of mad cow disease has been discovered on a farm in Aberdeen. 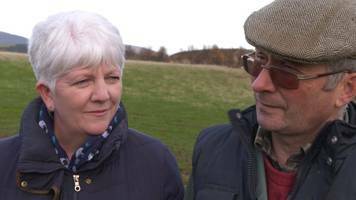 According to a spokesman for the authorities in Edinburgh, the incidence of..
Thomas and Fiona Jackson speak for the first time about one of their Aberdeenshire herd having so-called "mad cow disease". 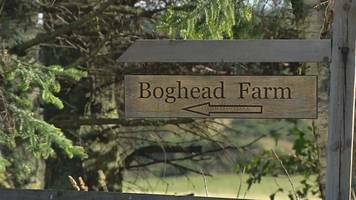 Out of the five cows analysed on Boghead Farm in Lumsden, near Huntly, Aberdeenshire, only one came back as positive for BSE in what is thought to be a 'sporadic' incident. 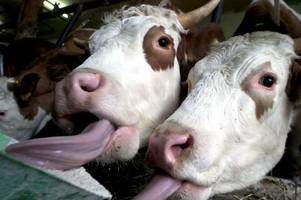 The animals were said to have been culled as a precaution and all four carcasses are undergoing tests. 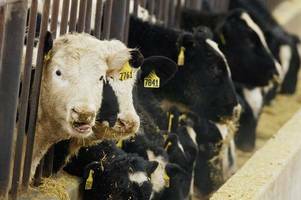 Thomas Jackson says he's devastated at the news and faces having some of his herd slaughtered. 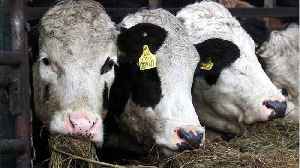 The Aberdeenshire farmer tells of his family "heartbreak" that so-called mad cow disease has been found. 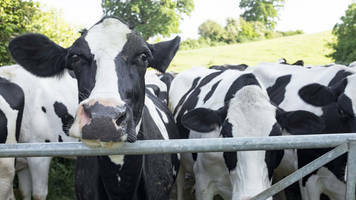 Precautionary movement restrictions were introduced after the disease was found in a cow after it died in Aberdeenshire. 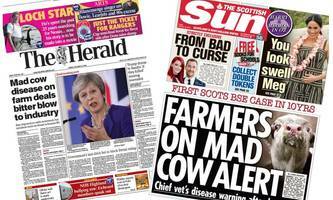 The discovery of the first Scottish case of mad cow disease in a decade features on the front pages. 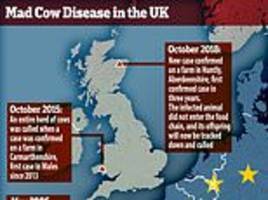 A case of BSE - so-called mad cow disease - has been confirmed at a farm in Aberdeenshire. 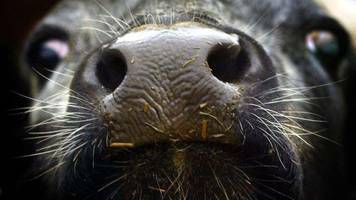 A case of mad cow disease has been confirmed on a farm in Huntly, Aberdeenshire, in what is Scotland's first case of the infection since 2008 and the first in the UK since 2015. An explanation of the disease after a case of BSE is confirmed at a farm in Aberdeenshire. 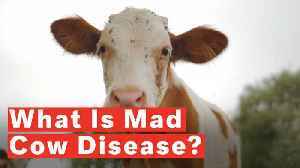 What is BSE (aka mad cow disease)? 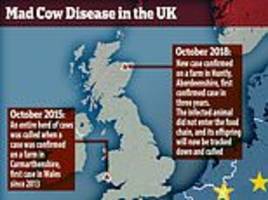 Northern Ireland's risk status of being affected by 'mad cow disease' has not been impacted after the discovery of the disease in Scotland, a Government official has said. 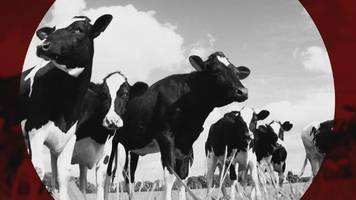 The Scottish Government confirmed that a case of bovine spongiform encephalopathy (BSE) was discovered in Aberdeenshire.